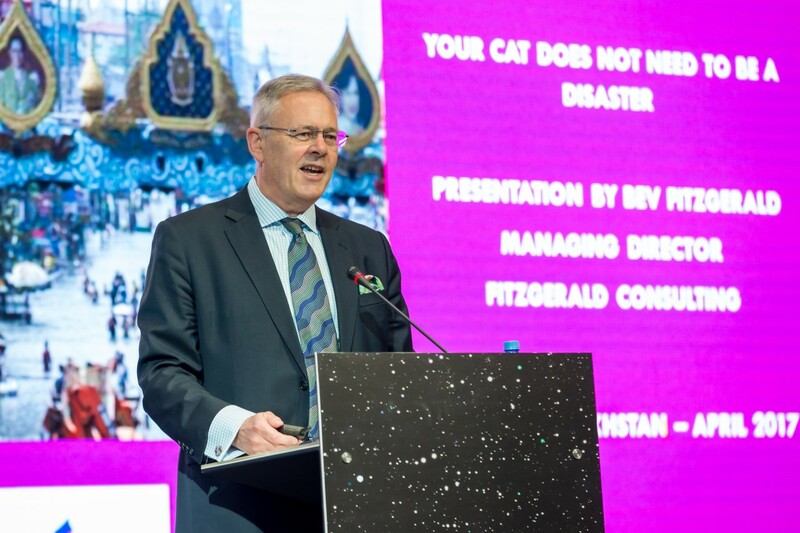 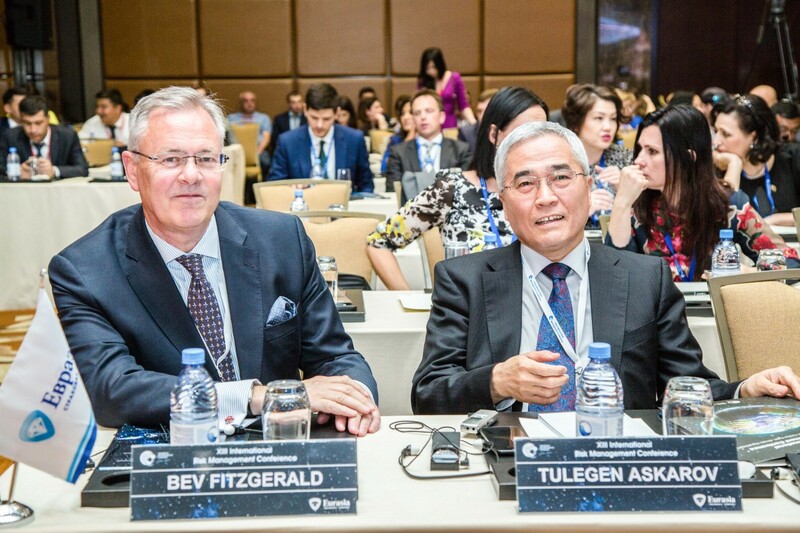 Our MD, Bev FitzGerald, recently attended and spoke as a keynote speaker at a conference in Kazakhstan. 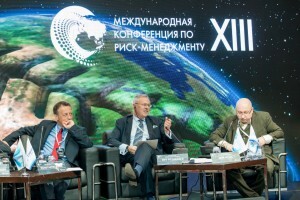 The XIIIth International Risk Management Conference in that country was held in Almaty. 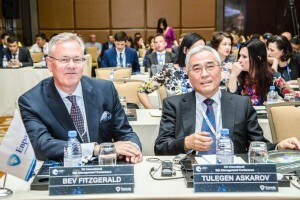 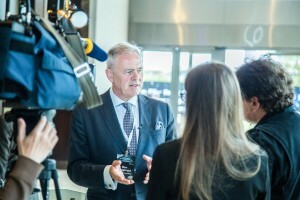 It attracted over 200 attendees from 40 different countries and included high-level speakers from the Kazakhstan Stock Exchange and other State authorities. In addition to giving his own presentation, Bev joined a very interesting panel debate on geo-political issues in Central Asia and was also interviewed by the local national television station.